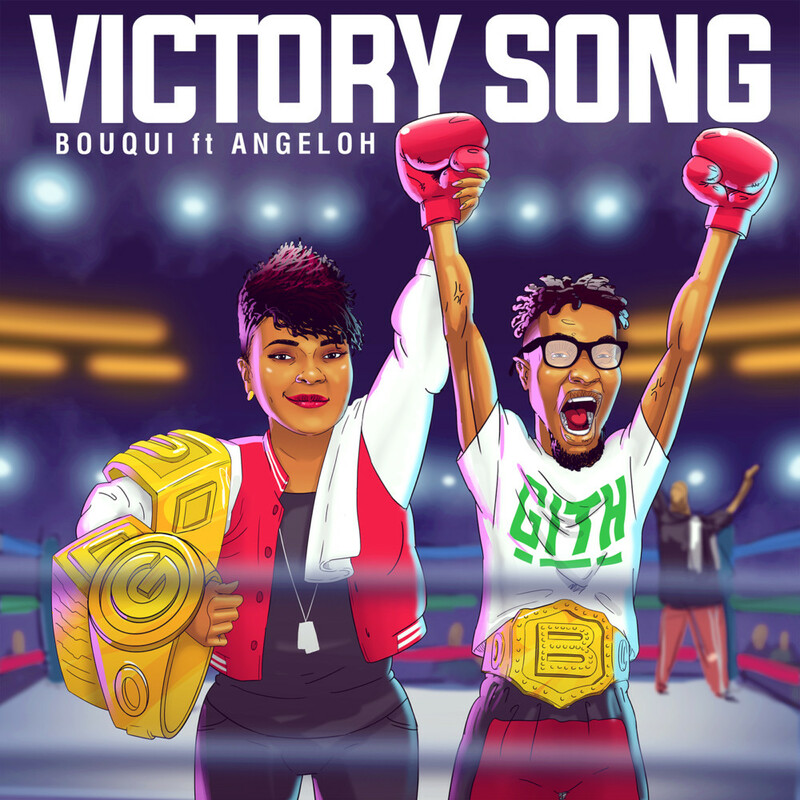 After taking some years away from Music, the rapper BOUQUI releases her latest single titled "Victory Song". where she features Angeloh. 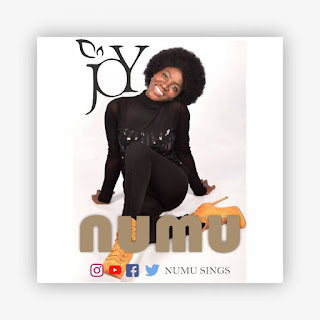 The track was produced by Q and mixed by Mix Master J.